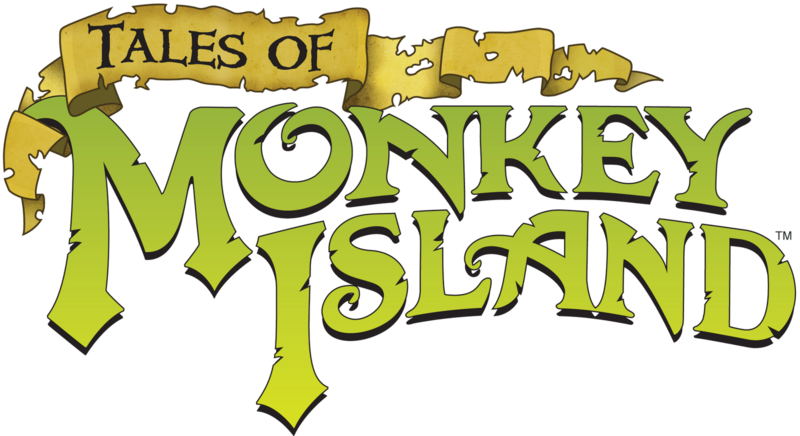 Thanks to a super-sale on Steam, I’m playing the episodic Tales of Monkey Island series, and enjoying every bit of dialog Guybrush Threepwood can muster. I’ve not had this much fun since Escape From Monkey Island several years ago. The writing hasn’t tarnished a bit, and so far the puzzles are puzzling without being too annoying. Much like catching a television series on Netflix, I prefer having all the episodes at once, so that I’m not waiting around for the next release. Thanks, Monkey Team! If you love to play it, but are ashamed to admit it, tonight’s podcast is for you. We come clean on some of our favorite guilty pleasure video game titles, so that you won’t have to. This podcast is brought to you by Insert Sponsor Here. Today, we confess our digital sins, and share some of the most painful things we’ve wasted our time on in games or while online. So, bring your tales of level grinding, and join us. You’ll feel better once you share. This week’s podcast is brought to you by Ding! Get ready for a showdown. Tonight, we both count down our top five weapons in video games. From lasers to bullets to things that go boom, these are our weapons of choice. This week’s podcast is brought to you by Unlimited Ammo. Tonight, we take on the role of video game developers. We’ve brainstormed four new game ideas we can’t wait to run with. So, grab a cool beverage, and prepare for our pitch. This week’s podcast is brought to you by Pong. As in film, the right music in video games sets the mood, and drives the action. Tonight, we each choose three great game soundtracks to discuss. So, bring your headphones, and plug in! This week’s podcast is brought to you by the Soundtrack of Life.